The stalker...Zoe seems to be up to something. I don't think Martha or Jack will die because they won the Logies. 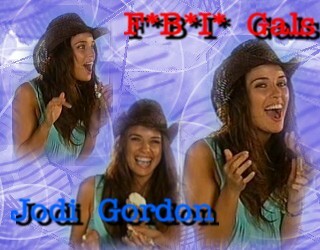 Jodi Gordon plays Martha on Home and Away.